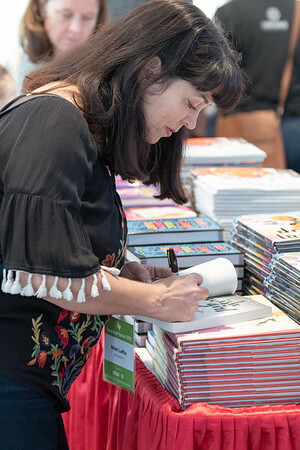 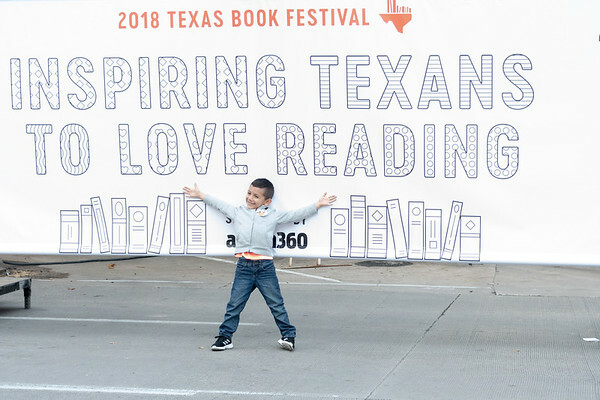 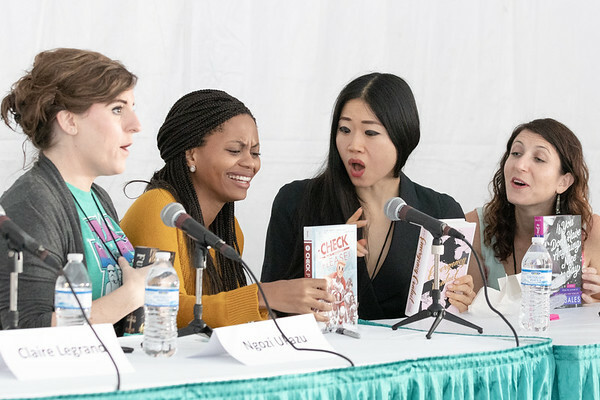 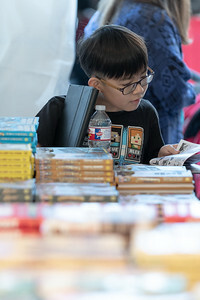 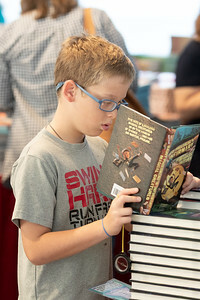 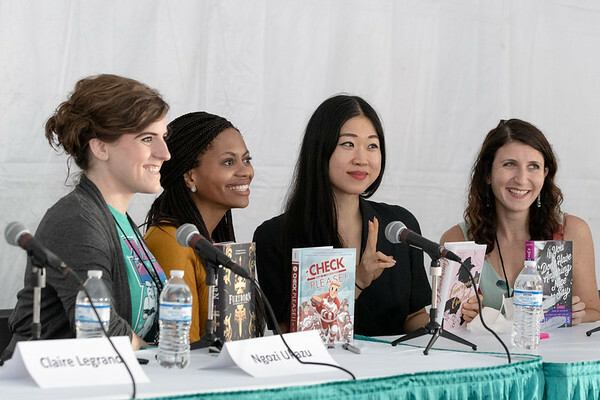 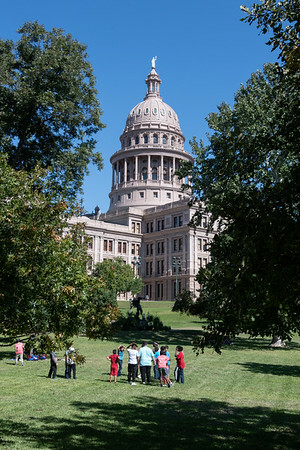 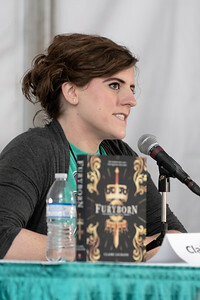 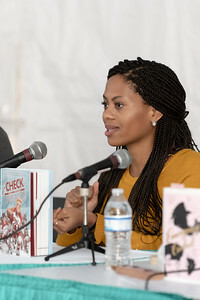 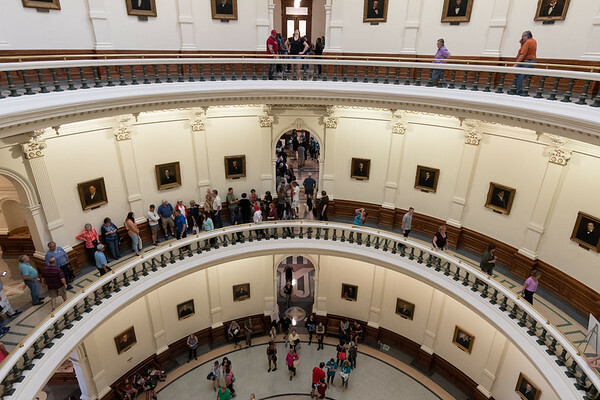 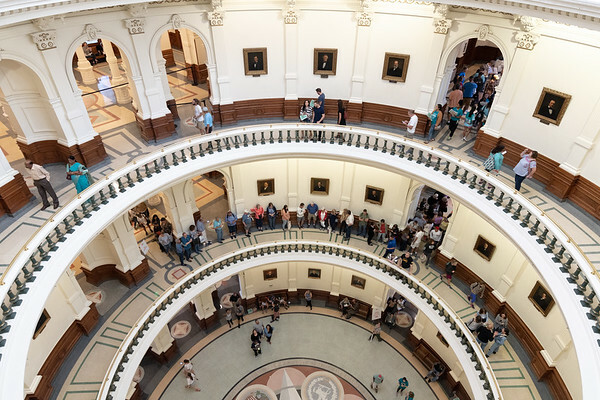 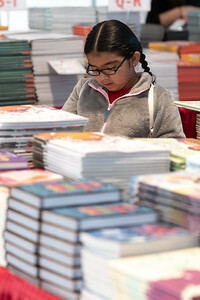 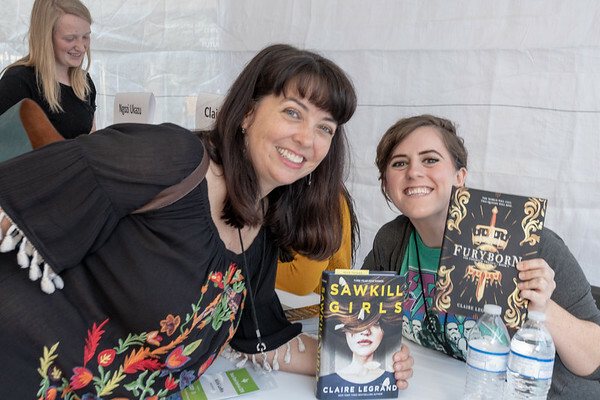 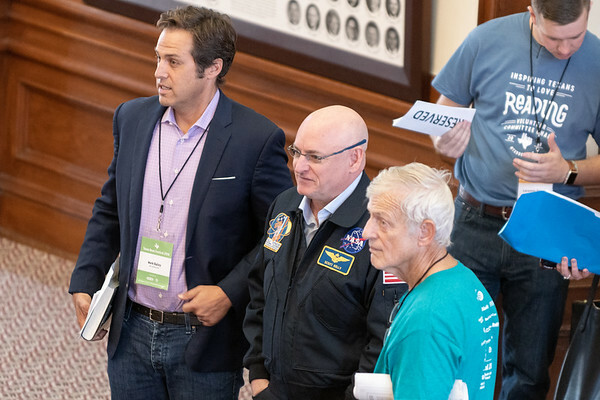 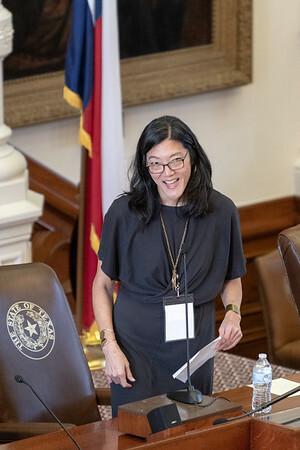 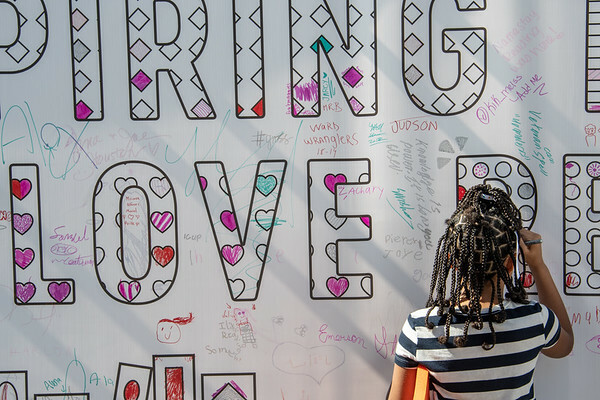 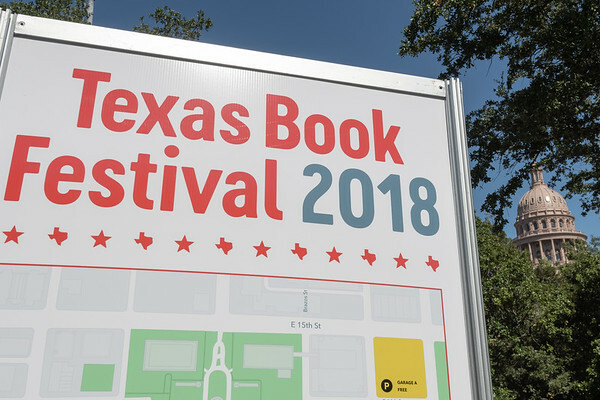 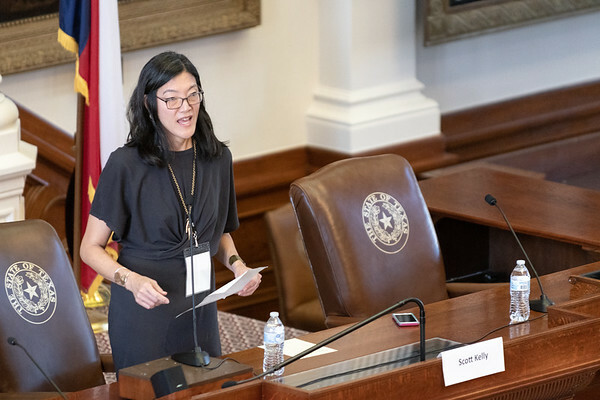 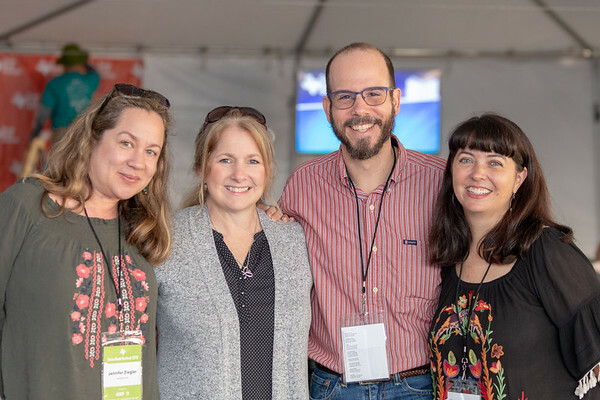 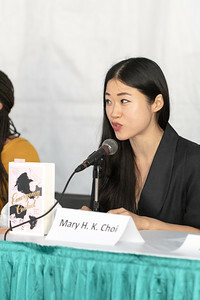 Photos taken during the 2018 Texas Book Festival, October 27th, 2018. 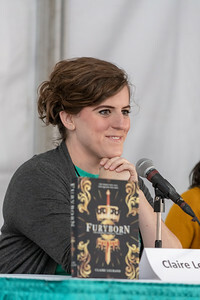 Taken on October 27th, 2018 at the Texas Book Festival in Austin. 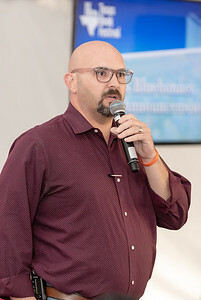 Photo by Dave Wilson.